This three-step system is ideal for serious enthusiasts. 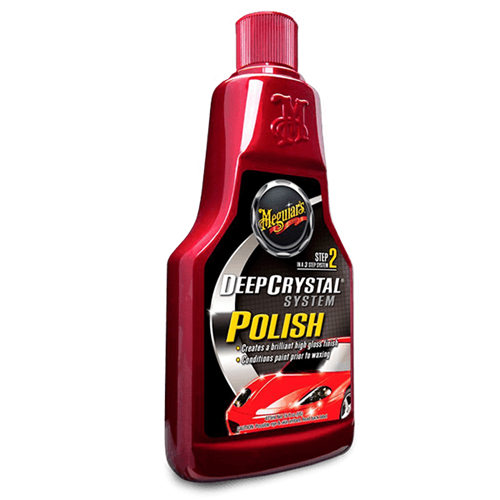 it is a pure polish that conditions and nourishes the paint and is the secret to creating an awesome, deep, wet-look shine. Creating awesome results is not always possible in a single step, this three-step system is ideal for serious enthusiasts as well as those who have paintwork that has not been cared for as often as it should have been. Each product is designed to achieve a specific result and should be applied in numerical sequence. Apply a panel at a time and remove before fully dry. 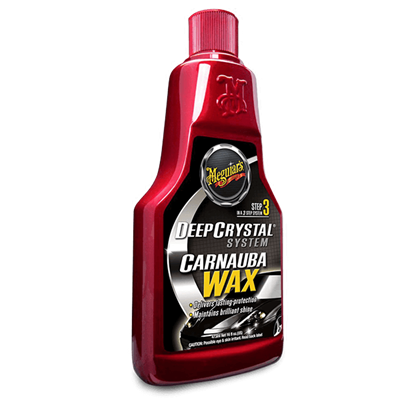 This product is not a wax and doesn't cut - it is a pure polish that conditions and nourishes the paint and is the secret to creating an awesome, deep, wet-look shine. 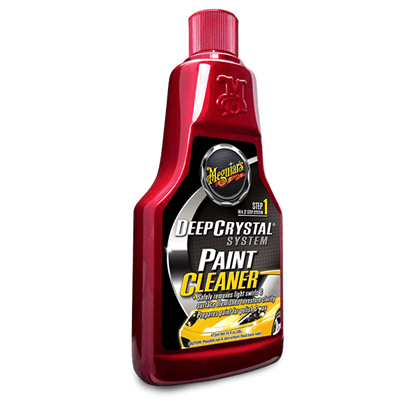 This three-step system is ideal for serious enthusiasts as well as those who have paintwork that has not been cared for as often as it should have been. Creating awesome results is not always possible in a single step, this three-step system is ideal for serious enthusiasts.